No one knows what would happen if you tried to run an older OS on one of the new chips. 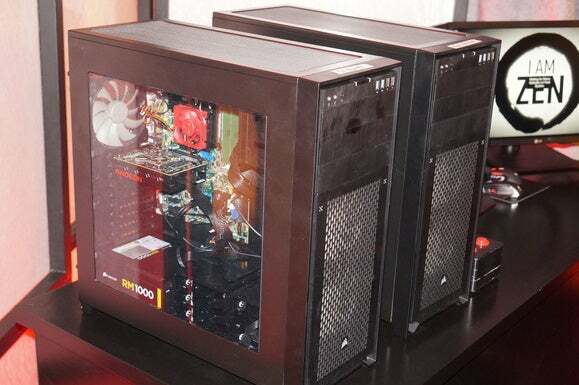 Microsoft is slamming the door on PC builders and upgraders who might have hoped to use the new Intel Kaby Lake or AMD Zen chips for Windows 7 or Windows 8 PCs. Sorry: Both chips are officially supported only by Microsoft’s Windows 10. Microsoft's mandate is discreet rather than secret. 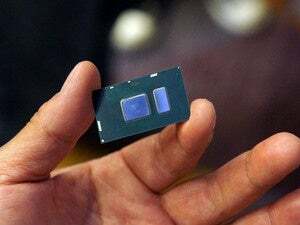 In January, the company tried to shorten its support lifecycle for Intel Skylake PCs running Windows 7 and 8, a policy the company subsequently abandoned after much outcry. But Microsoft’s statements have also consistently included a critical caveat: The latest generations of silicon—specifically Intel’s Kaby Lake chip, Qualcomm’s 8996, and AMD’s Bristol Ridge silicon—will all require Windows 10. Intel’s 7th gen Kaby Lake is built on a similar 14nm process as the previous Skylake CPUs. 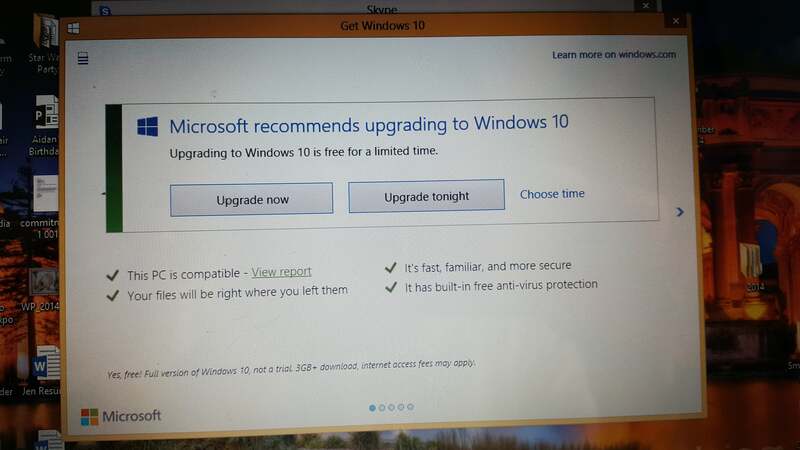 But a change in Microsoft’s support policy means that it will be only be officially supported by Windows 10. AMD and Intel, for their part, appear to have had little choice in Microsoft’s decision essentially to limit the customers they can sell to. “We are committed to working with Microsoft and our ecosystem partners to help ensure a smooth transition given these changes to Microsoft’s Windows support policy,” an Intel spokesman said. "No, Intel will not be updating Win 7/8 drivers for 7th Gen Intel Core per Microsoft’s support policy change," he added in an email on Tuesday. An AMD representative was equally neutral. 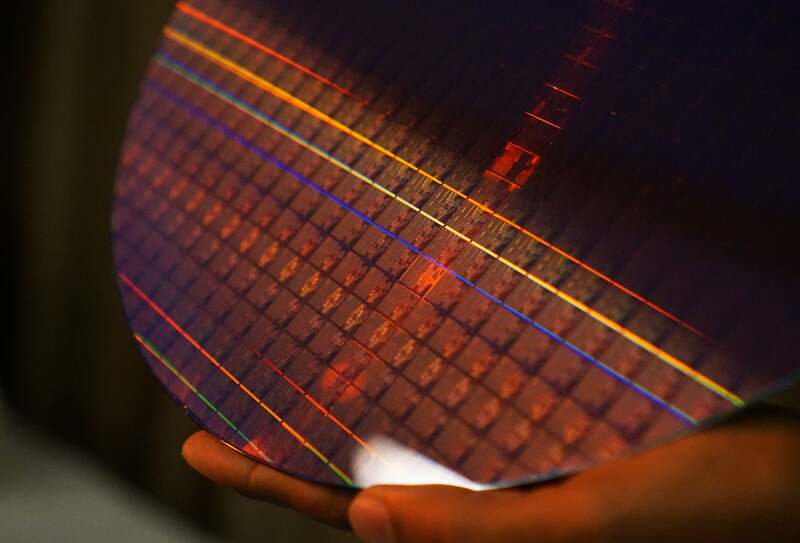 “AMD’s processor roadmap is fully aligned with Microsoft’s software strategy,” AMD chief technical officer Mark Papermaster said, via a company spokeswoman. 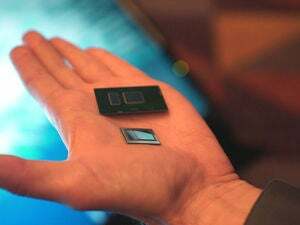 AMD’s Bristol Ridge chip, the first to be tied to Windows 10, launched in June as its seventh-generation APU. AMD’s first member of its new Zen microprocessor family, dubbed Summit Ridge, will appear in high-end desktop PCs early next year. Neither will be officially supported by the older operating systems. Here's the obvious question: What would happen if a naïve or not-so-naïve user attempted to run Windows 7 or Windows 8 on a Kaby Lake or Zen system? Without actual chips to test, the answer is unknown. One source privately guessed that the processor would boot, though without driver support and security updates the experience would be “a bit glitchy.” Without specific support for a chip’s features—such as the dedicated video processing logic within Kaby Lake, for example—certain apps, if not the OS itself, might crash, another said. AMD’s Summit Ridge SoC (left), running at 3GHz, can run a Blender render just as fast as a Core i7-6900K (right) also running at 3GHz. But only the Core i7 can run Windows 7. 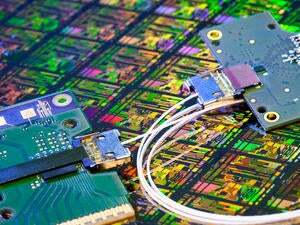 It’s also conceivable that enthusiasts could craft “black box” or modified drivers to help the latest chips run on the older operating systems. But in reality, the scope of the task would require detailed documentation as well as sophisticated testing resources, both of which seem infeasible. What might be an acceptable risk for a consumer, however, might not fly for a business where uptime and total cost of ownership are managed carefully. It’s here, McCarron said, that the transition to Windows 10 will have the most impact. “It’ll turn into [a situation where] ‘if it breaks, it’s not our problem,'’’ he said. “Which is why it’s going to be such a problem for large, multi-thousand-seat deployments” who depend on external support contracts, he said. What’s more likely, McCarron suggested, is that PC makers and customers will commit to buying and stockpiling Skylake components and systems as a hedge against Microsoft’s support gambit. In this way, end customers will know their devices will be supported, he said. The dialog box that Microsoft presented to users during the upgrade to Windows 10, before its Anniversary Update. Microsoft has laid out its rationale for encouraging users to adopt Windows 10: In short, it’s a more manageable, secure operating system with better collaboration across users and devices, the company claims. Nevertheless, a substantial chunk of users can’t see past Microsoft’s attempts to force Windows 10 upon them. Of late, the carrots Microsoft has used to entice Windows 10 adoption—the Insider program, free upgrades from older operating systems, and synergy with Windows phones, the Xbox One, and even iOS and Android phones—have been largely ignored. Instead, Microsoft has come under fire for its ongoing program of forced upgrades, locking down Cortanato exclusively use Bing,and what some users see as a concerted attempt to mine personal data for advertising purposes. We don't know whether terminating support for older operating systems on Kaby Lake and Zen actually means they won’t work. What seems more certain is that Microsoft’s latest strategy will be seen as just another “stick” wielded to force customers to upgrade to Windows 10. Updated at 10:03 AM with additional details about Intel's Kaby Lake drivers. Clarification: Microsoft's support strategy applies to the use of the chips within Windows PCs, not Linux or Apple Macs.